Being in operation for over 30 years we have extensive knowledge of what it takes to provide a customer first based local service. With delivery areas including Adelaide Hills, Adelaide, Barossa and McLaren. 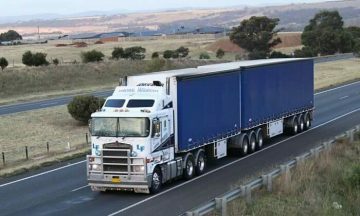 With no job being to big or small contact us for all your freight needs. 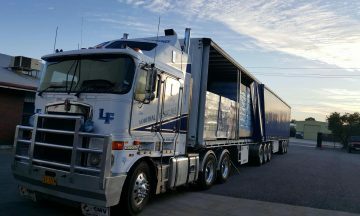 Our customer first based service has seen this side of the company expand to the point where we now offer a daily service to and from Melbourne. 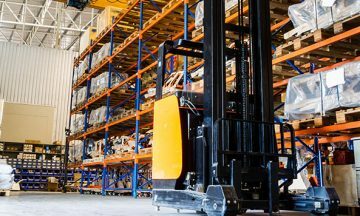 With our Local and Interstate Freight services it only makes sense to have your goods stored at our Adelaide based Warehouse. Here we can offer the whole package from storage, pick/pack to distribution direct to your customers. DEVELOPED BY LIVEWIRE IT - 2018. ALL RIGHTS RESERVED.